"My primary objective is to translate each project's unique concept into a compelling, breathtaking visual language that leaves lasting impressions, facilitating audience engagement and participation." Bi-lingual EMMY award winner, Andres started his filmmaking journey when he purchased his first camera at age 12. He left his native Chile when he was 19, to travel the world and start his career in media. 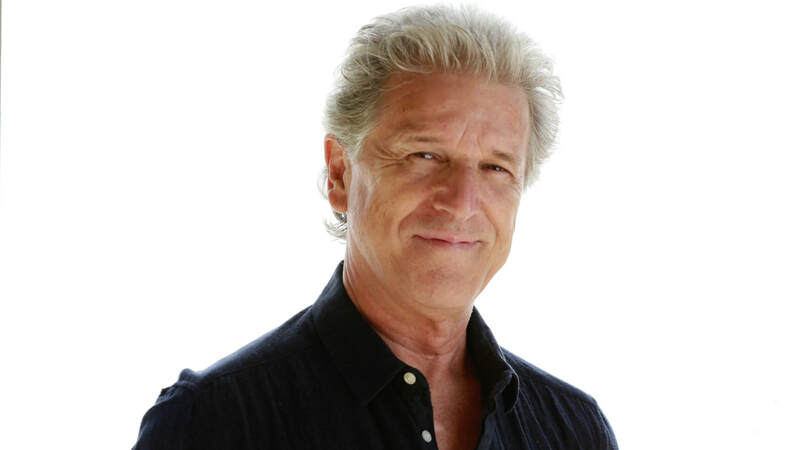 With over 40 years in the entertainment business shooting features, commercials, documentaries and television all over the world, Andres is recognized not only for his work but mostly for what he brings as a human being. 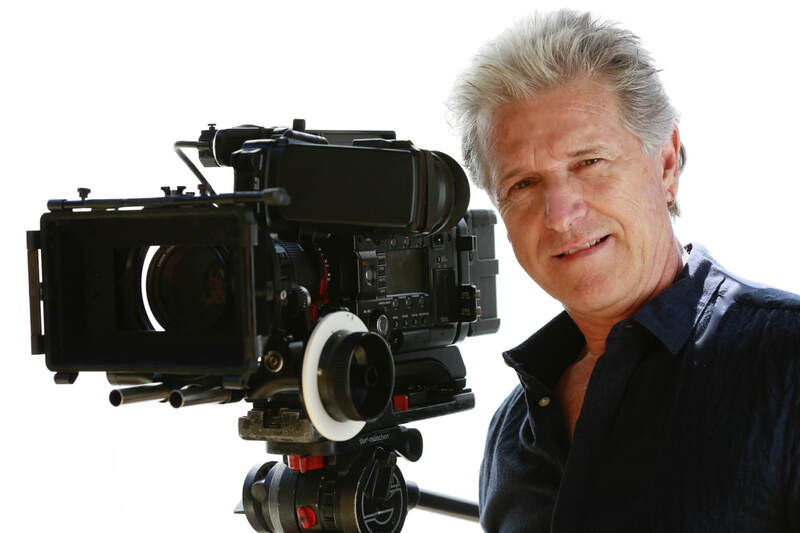 His leadership, commitment to excellence, unique visual style and passion for his work has earned him recognition and awards at Berlin, Cartagena, Toronto, Chicago and New York International Film Festivals, including an EMMY for cinematography in 2001. His recent film,“The3Tails Movie: A Mermaid Adventure” which he Produced/Directed/Photographed - won Best Feature Educational at IFFF, The International Family Festival at Raleigh Studios, Hollywood. “I love my work and feel extremely passionate about communicating ideas, along with the endless possibilities to promote change and exchange between cultures and people in this world. As filmmakers and entertainers we certainly have an enormous responsibility to use our skills wisely." Oh, forgot to mention my best work, raising 3 outstanding daughters. Clients include: Sony, Paramount, Warner Brothers, Twentieth Century Fox, Universal, Showtime, Amblin Entertainment, Imagine Entertainment, Apple, Microsoft, The Getty Conservation, ABC, CBS, NBC, PBS.